choose your color and option. Now a lifetime warrantied LED light set at a budget friendly price.. and Not made in China. The new Cyclops Pegasus led light set comes complete with a high quality relayed wire harness and a potent combo light beam pattern. This combo beam pattern offers good forward lighting and extremely good conspicuity. 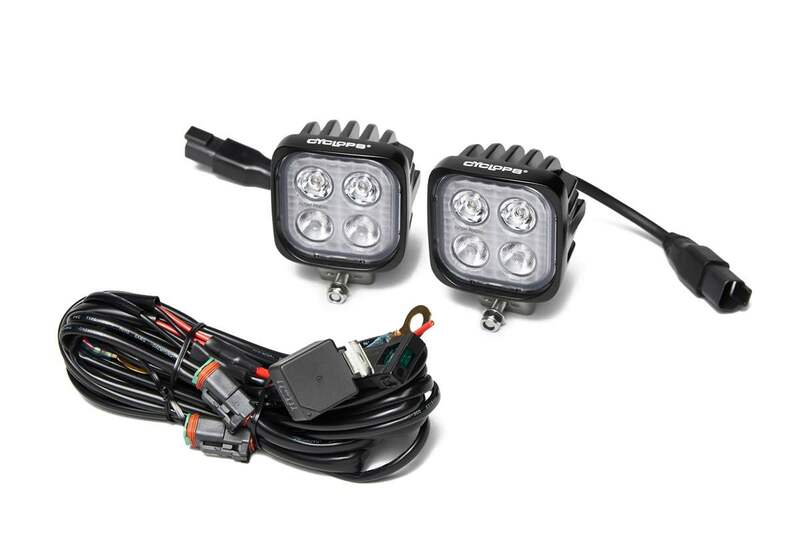 The light set is available in white 5600K or a extremely bright Amber, perfect to allow those autos to see you. Lightweight and robust at 2.75 inches with a single stud mounting, they fit just about anywhere you would like to mount your lights. Another home run from Cyclops. 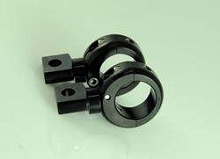 I have been the happy purchaser of several Cyclops products throughout the years. I currently have their bulbs in 3 bikes and their OPR lights on two.. 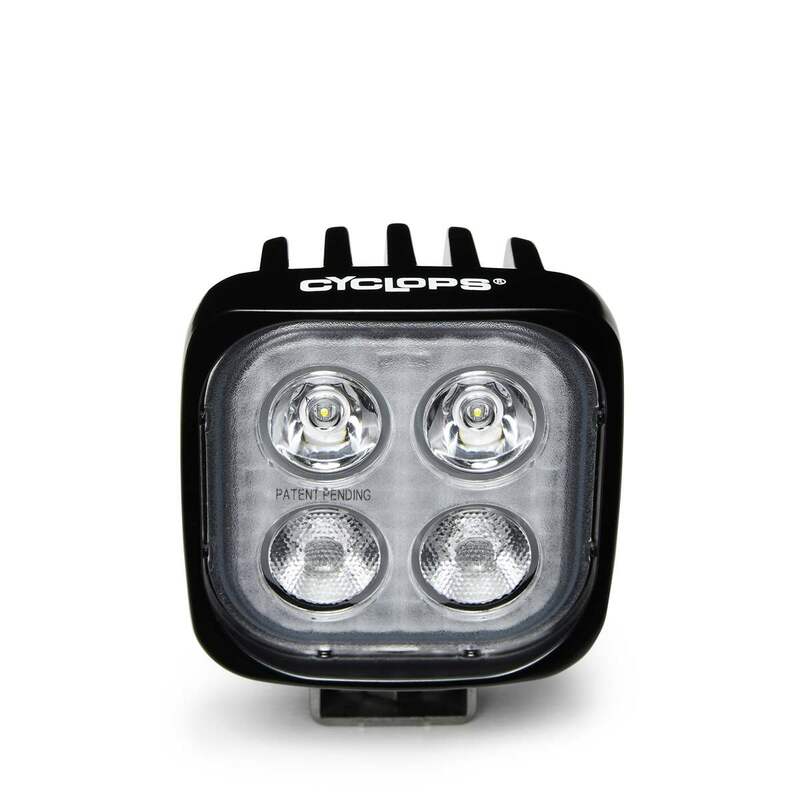 I was luck enough to pickup a new Africa twin a few weeks ago, I Immediately called cyclops and found out about the new light they had coming out. It seemed to fit my needs well, a commuter light that also works well enough for my ADV riding.. Once ordered the lights arrived quickly. I was immediately pleased with the compact size of the Pegasus light set. I was doing some other mods so I did not get the Africa twin set up, just the lights.. Install was very easy,The wire harness is top notch, light output is perfect for my needs, I also liked the price and obvious rugged construction of the setup.